High Frequency Phrase Class Book: What Is It? Choose from a variety of Mini-Books for your students to practice using high frequency words and phrases and writing conventions as they write extended text. Different prompts, word cards and page designs (lined and blank sections) enable the students to get their ideas down on paper more easily. 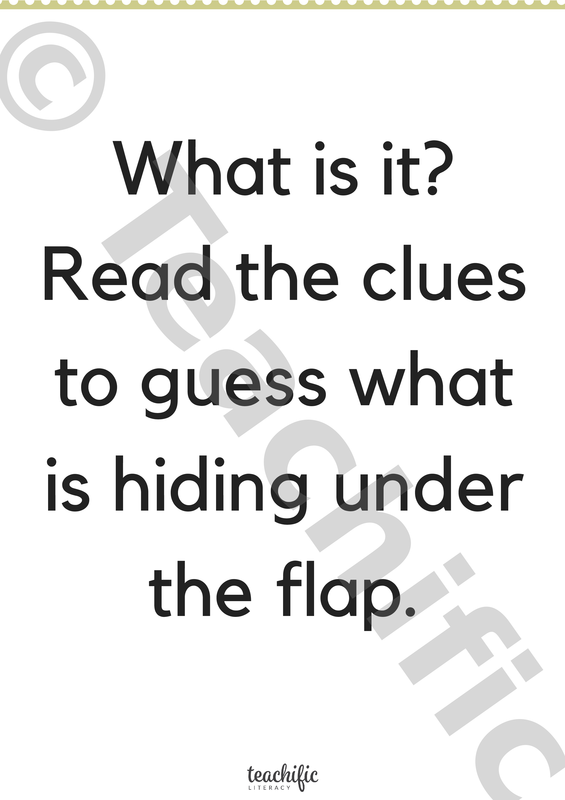 Use the ‘Teacher Modelling’ books with attached high frequency words to model your own writing in a blank Big Book. Make a class Big Book. Bring the whole class back to one particular Mini-Books if you think a particular activity warrants it. 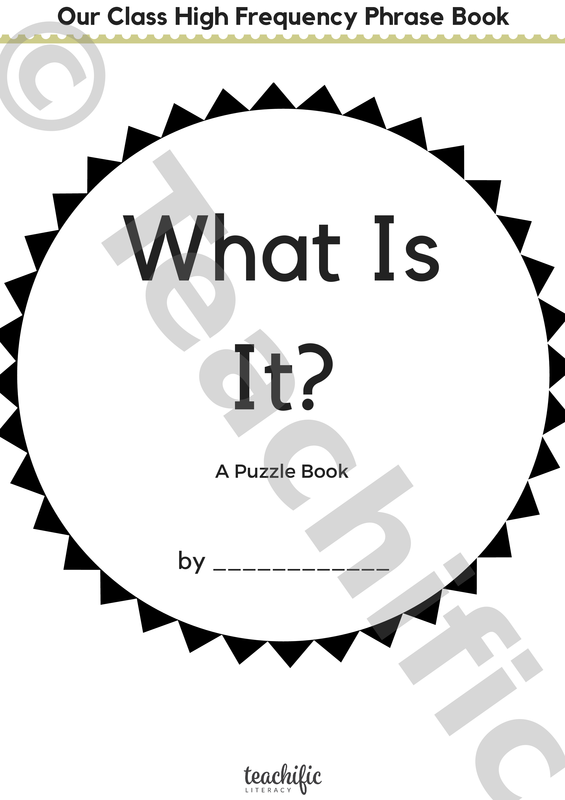 ‘Mini-Books’ include: Prompts like “Here it Is’, ‘What Can I Do?’, ‘This Is My Family’. Mini-Books come with space for students to write and draw their ideas. Mini-Books are in half A4 size. ‘Teacher Modelling’ books include: Prompts for writing. Modelling books that can be enlarged to A3 and glued into a blank Big Book. 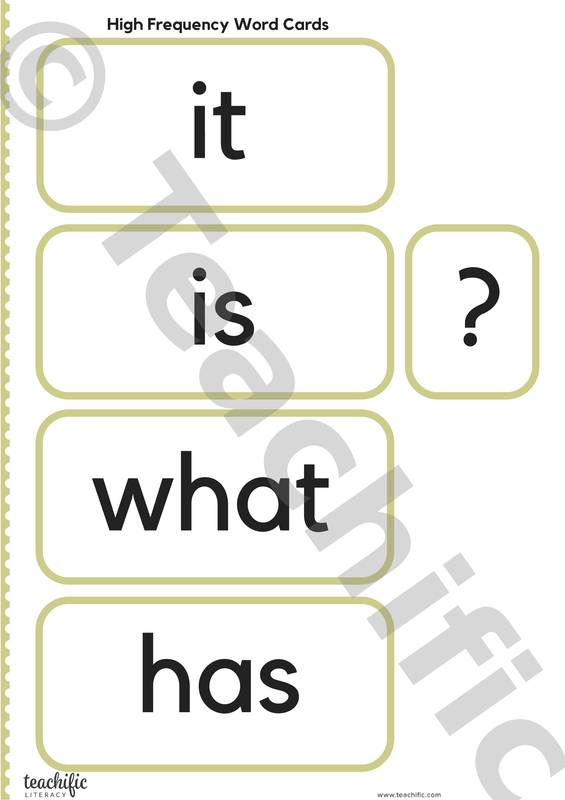 High Frequency word cards such as ‘this’, ‘is’, ‘the’, ‘a’. Mini-Book Lined and Blank: What Is It? Mini-Book Teacher Modelling: What Is It?